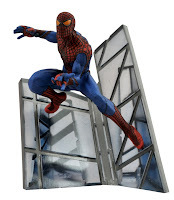 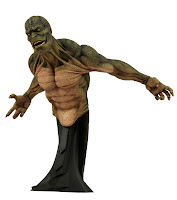 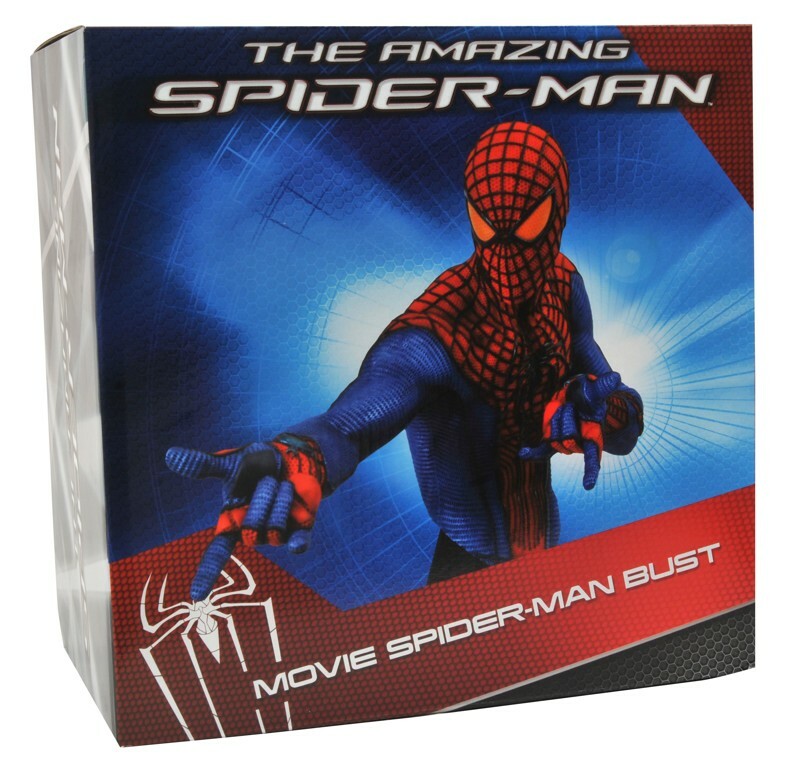 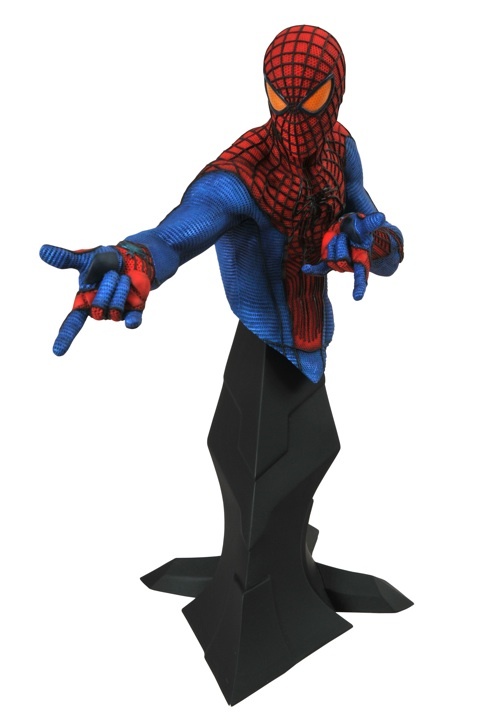 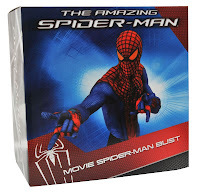 This week's offering list from Diamond Select Toys is packed full of Spidey movie collectables, a pair of awesomely retro (Mego-styled) Star Trek: The Next Generation figures, and a very cool steampunk flavored statue. 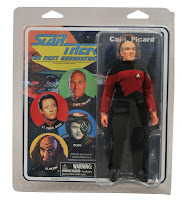 I hope we're going to see more ST:TNG stuff from DST in the future. 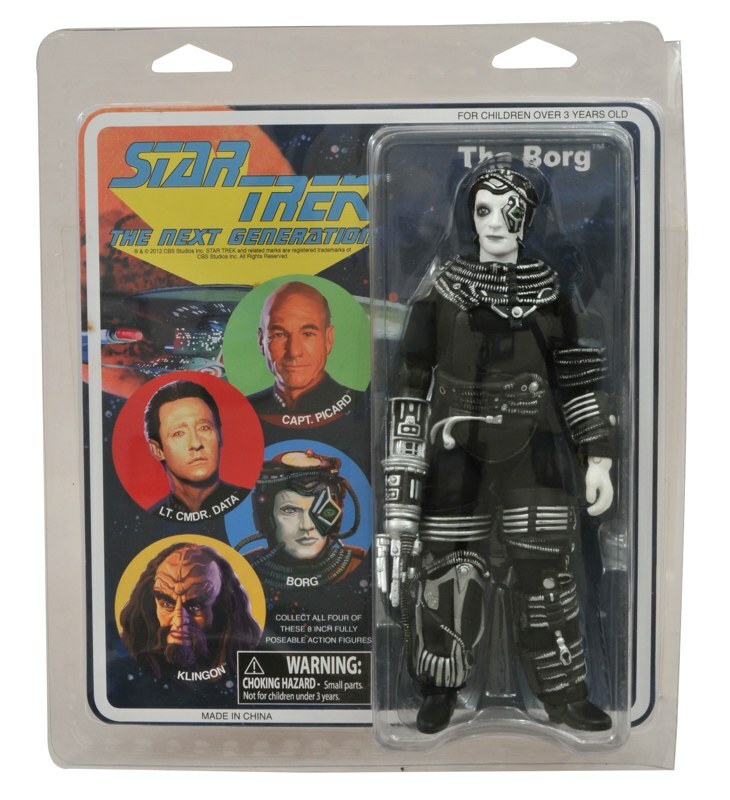 The company does a terrific job with it's properties and with the recent announcement of the Star Trek Selects line, the ball is most definitely rolling on A Trek toy resurgence. 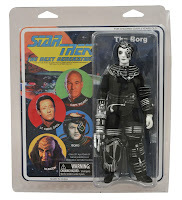 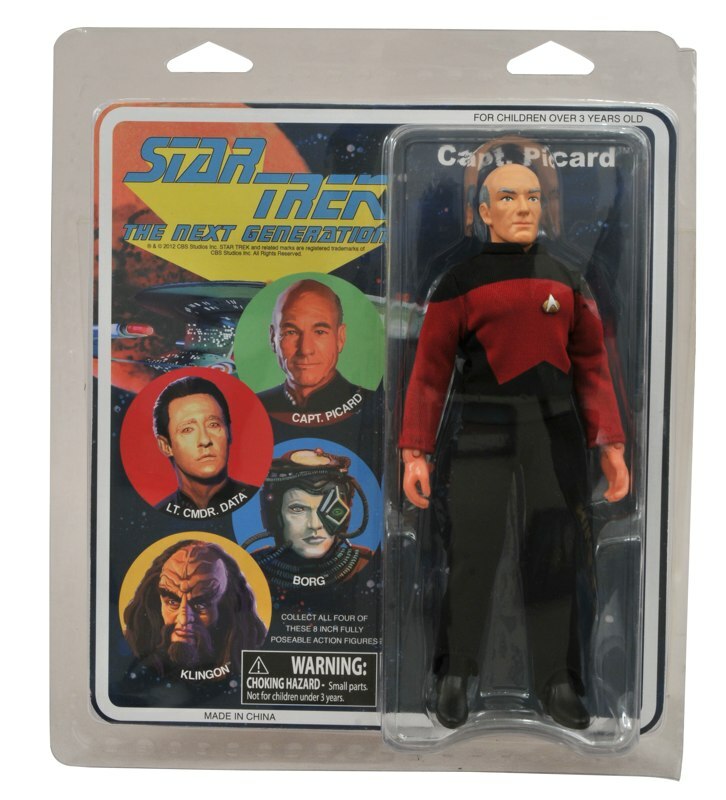 Man I love that retro packaging on the Trek toys, awesome stuff. 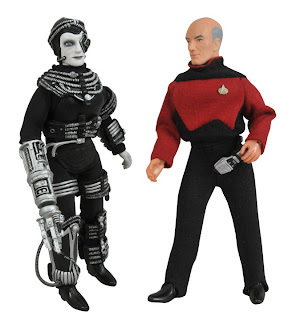 I'll be picking up both Picard and the Borg drone at my local shop this week, how about you?